Pastel and egg tempera on paper. 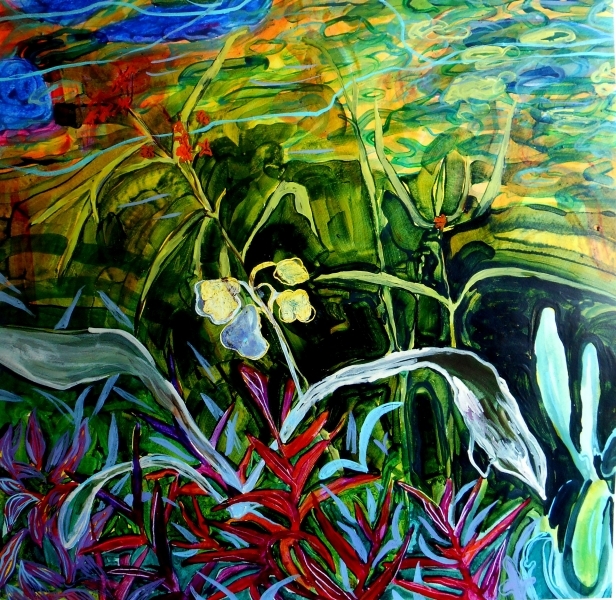 31" x 31", 2013. All content appearing on the Post/Medium web site are copyrighted and protected under international copyright laws.